Alright! 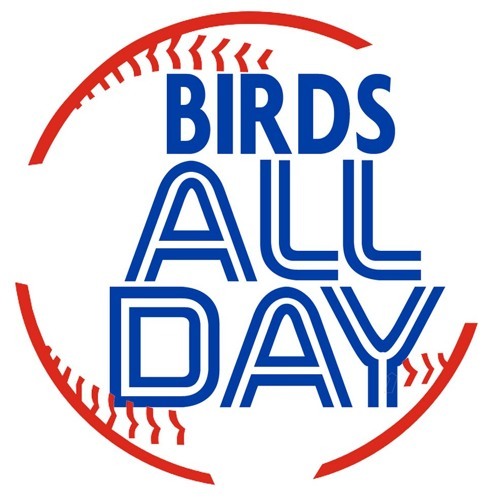 It's episode 49 of Birds All Day! Featuring the Jay Bruce trade, Jose Bautista's demands, the Jon Lester rumour, the future, and so much more!